Wow! These are awesome! Great job colouring the poinsettia! 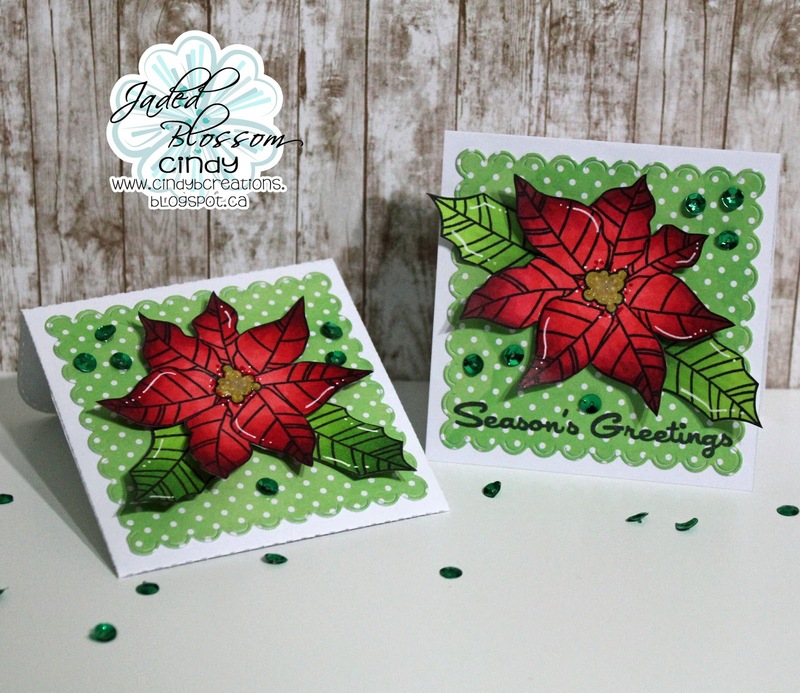 Cindy, your Christmas cards are beautiful! 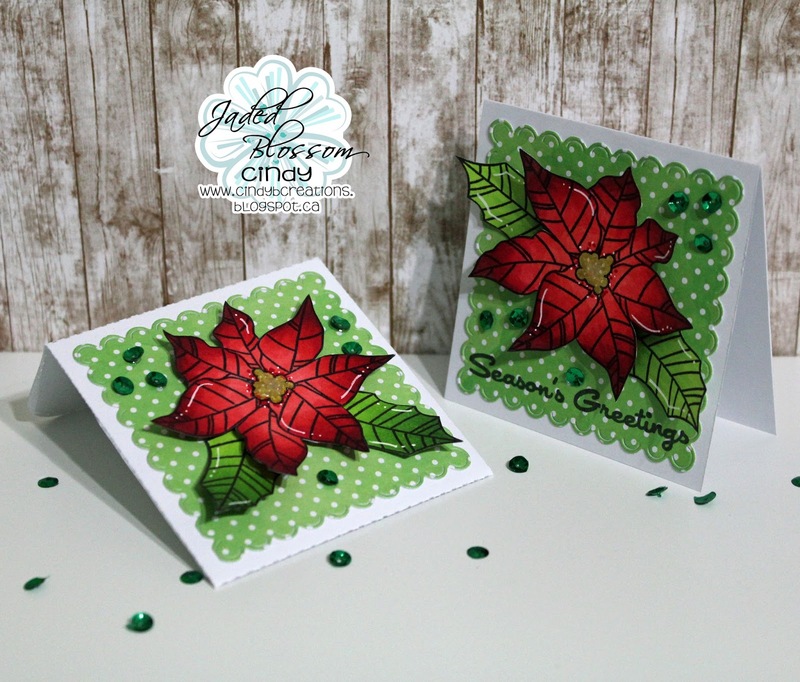 The poinsettia is stunning! 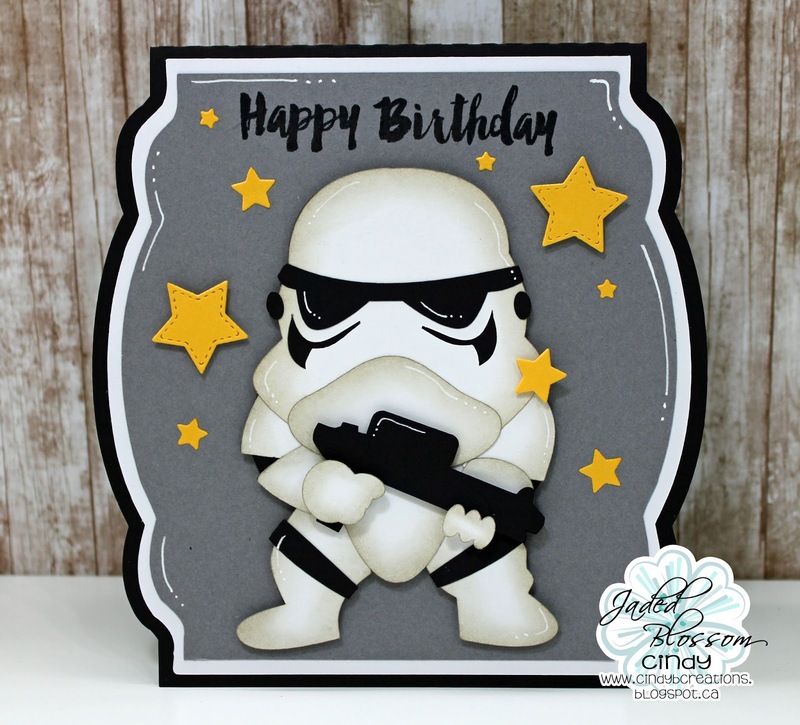 Your storm trooper is amazing! Awesome card!